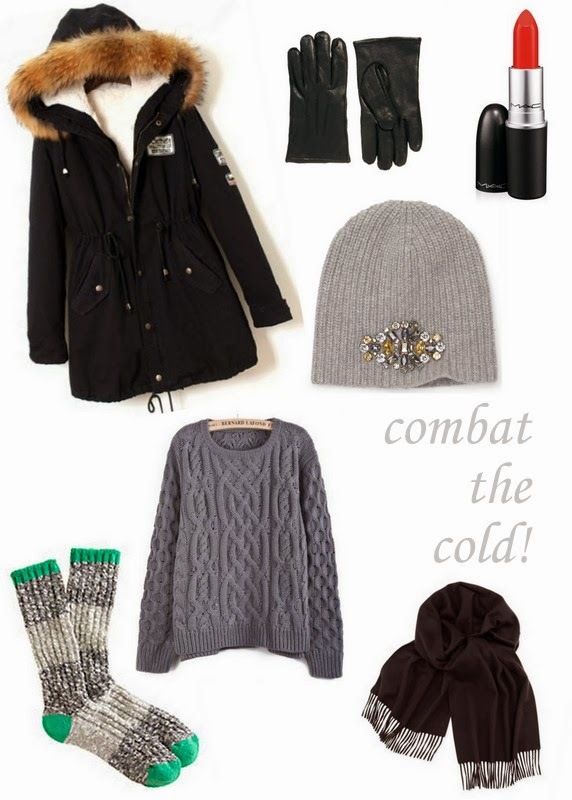 Curly in the City: Combat the Cold! Yes yes yes! I'm so over the "it's so cold but here I am with my fab thin jacket just hanging open" fashion posts. This morning I looked like a glorified marshmallow but I was WARM. Also currently wearing two pairs of pants. Go big or go home. Girl I am so glad you posted this Ms. Taylor! I know when Ive been my doing daily reads on some of these DC blogs (i live and work in DC) and see some of these women in skirts with no damn tights and its 7 degrees outside, i am like that is just not realistic. I wish my more bloggers would be a bit more real and create outfits that are reflective of these arctic temps instead of putting on a show and promoting frostbite! Thank you for a real blog entry. I was happy to read it. Hope you and your family are safe and warm! Yes, thank you for discussing this! I'm in Michigan and I have so many layers on just to drive to work because the car doesn't heat up by the time I get to work. Wearing heals with a foot feet of snow on the ground is not cute especially if you could lose a toe due to frost bite! I tried on that first coat the other day, it's fab. Luckily I'm on the other side of the pond, it's not cold, just rain soaked as usual.